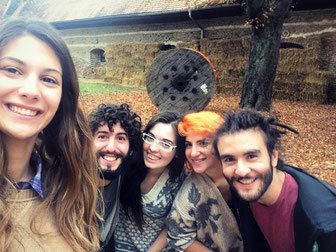 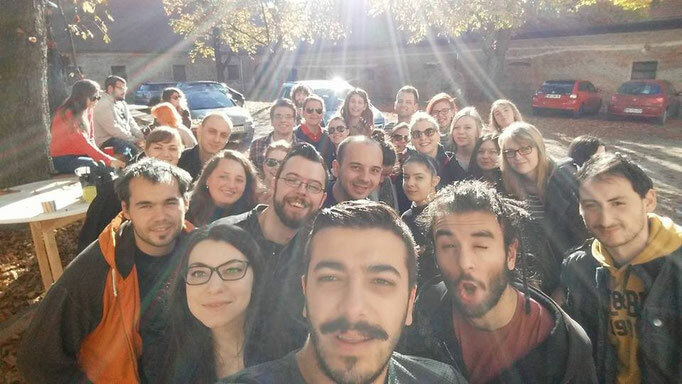 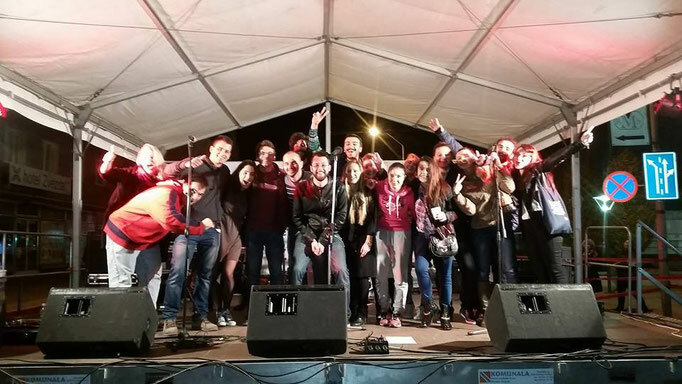 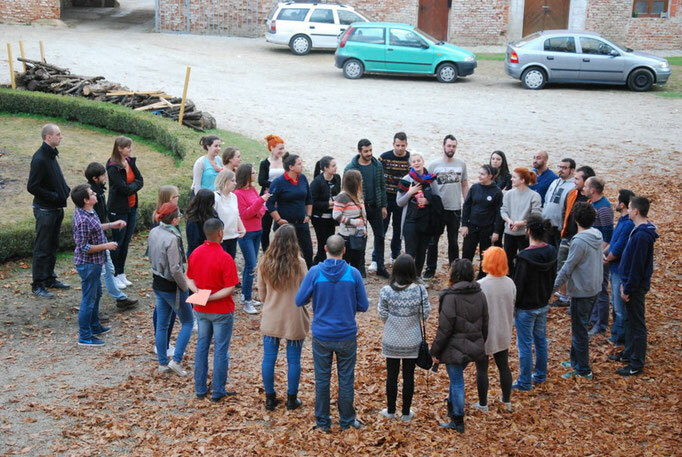 Seven members of youth center of epirus were part of a youth exchange which happened between 6th and 15th of November in Rakican, Slovenia. 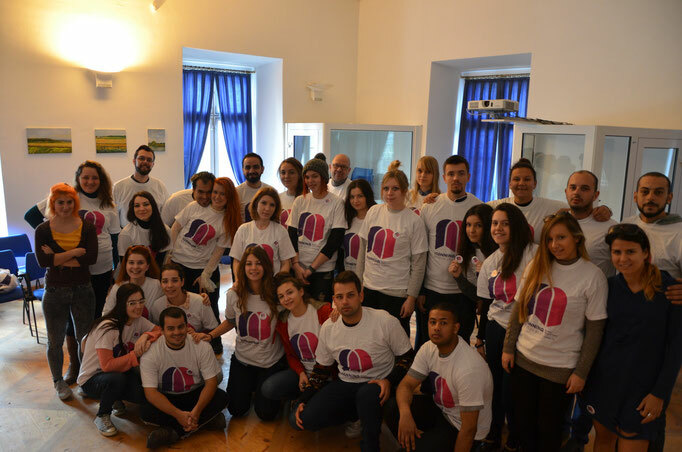 Participants from six countries- Slovenia, Greece, Croatia, Poland, Macedonia and Sweden were learning how to turn their hobbies and leisure activities into a business. 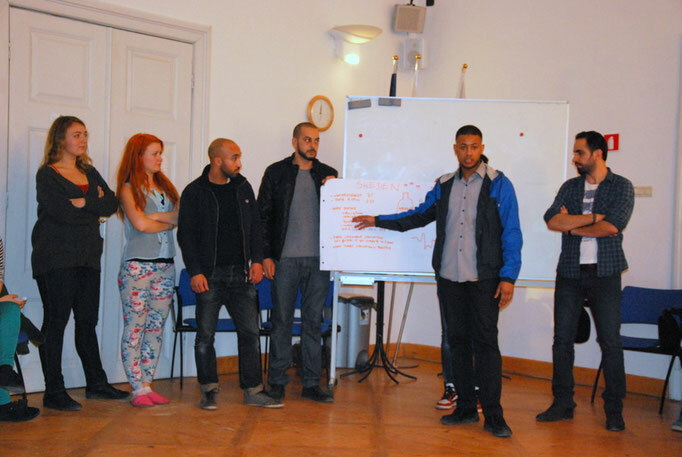 They were developing entrepreneurial ideas through workshops, which were based on methods of non-formal and intercultural education. 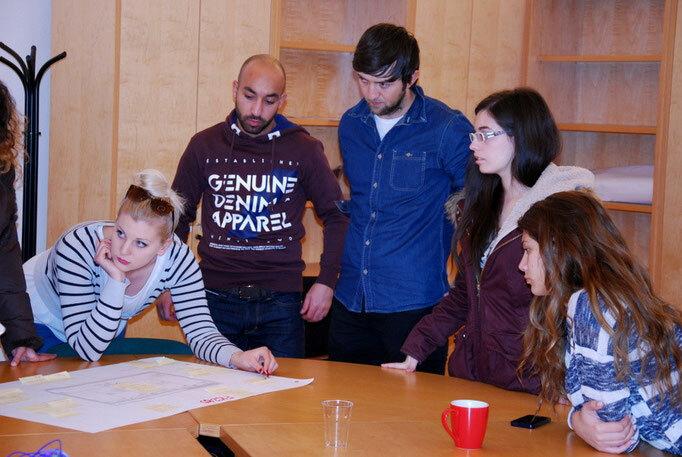 During the exchange they learned about the basics which are necessary for the launch of an entrepreneurial idea. 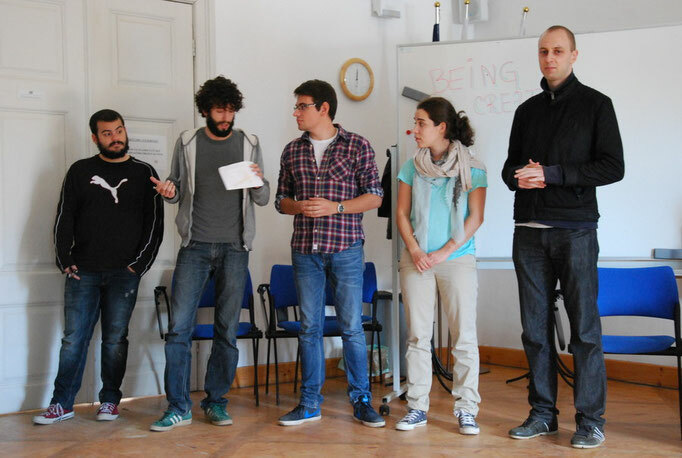 They also improved their level of English, met new friends and represented our country and our organization to other participants. 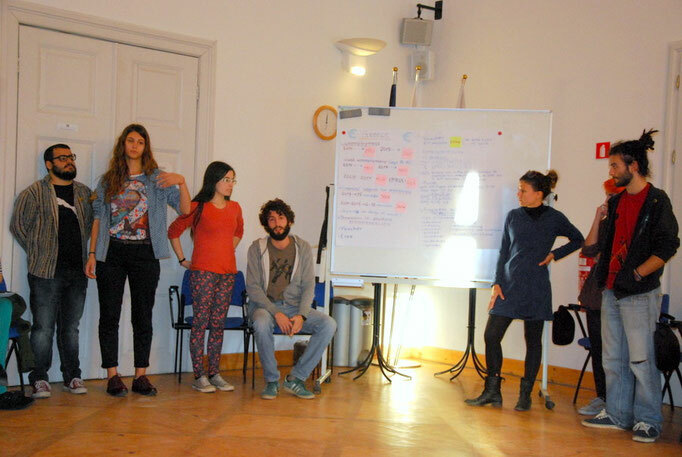 Our team promoted Ioannina as the candidate city for the European capital of culture 2020.